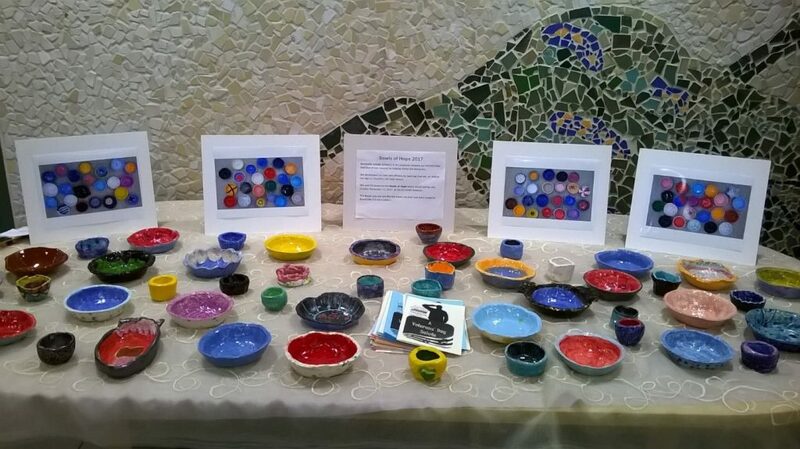 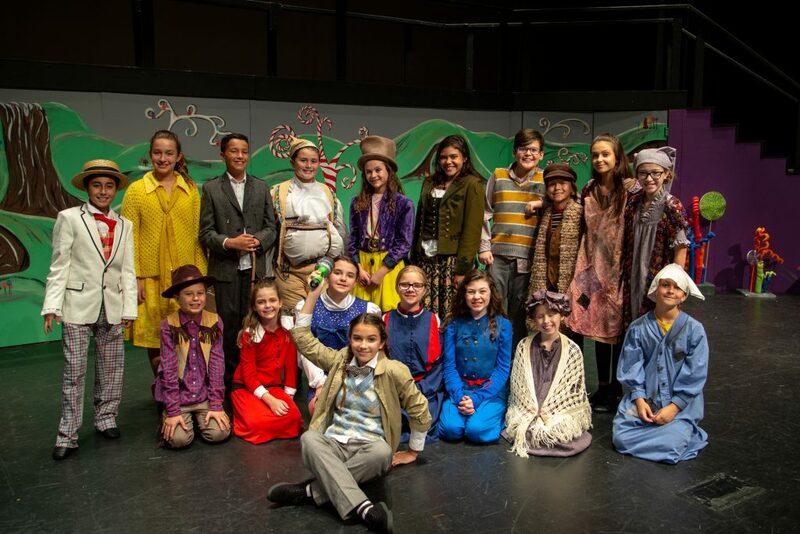 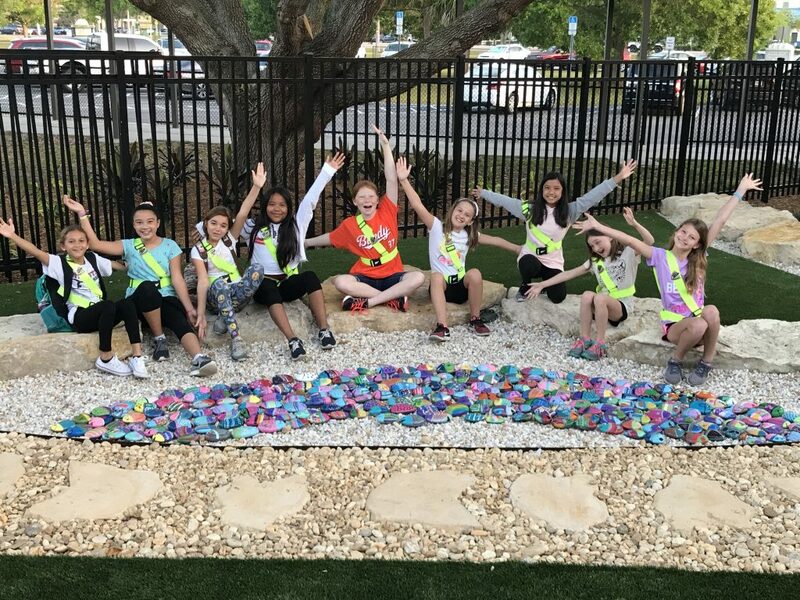 The Community/Schools Partnership for the Arts (C/SPA) provides leadership in the continual development, implementation, and celebration of education in, about, and through the arts for all students in Sarasota County. 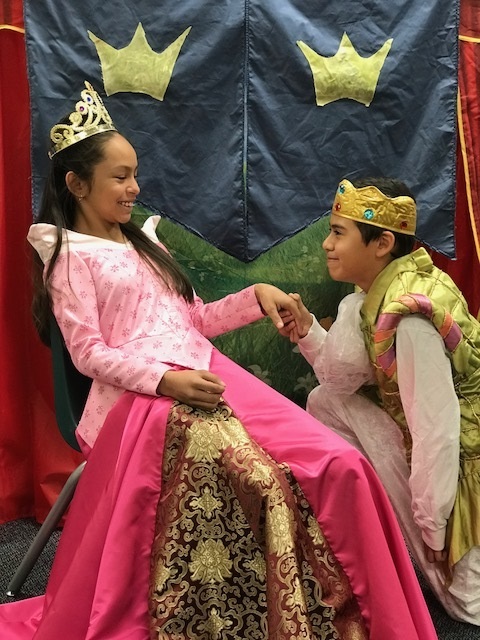 – To develop relationships between the community and education including school and district leadership, to identify strengths and opportunities for the arts in our schools. 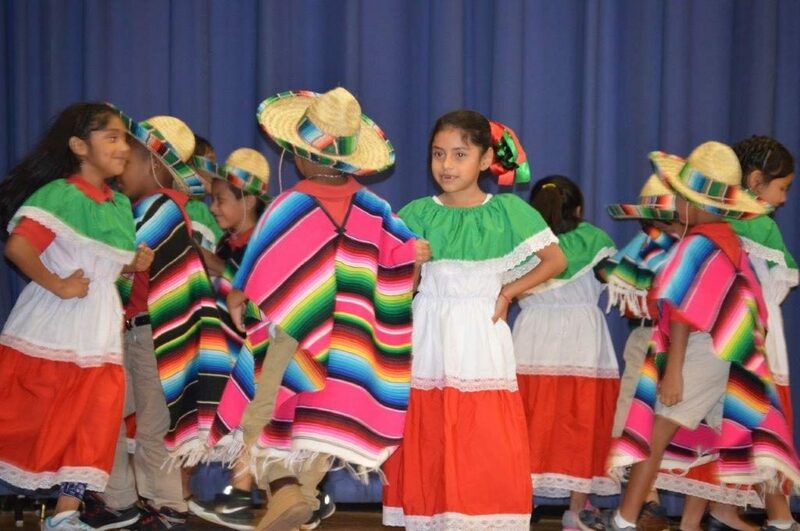 – To support implementation of best practices in arts education, including equity and quality staffing, facilities, resources, curriculum, and programming. 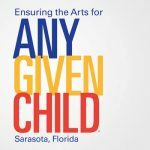 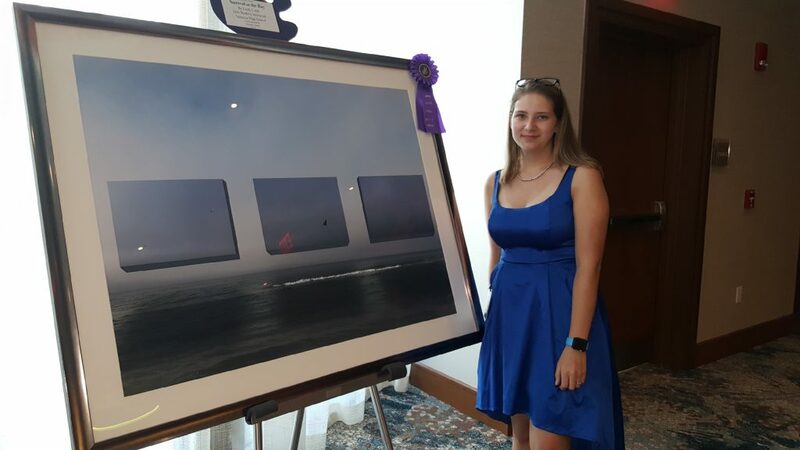 – To celebrate the importance and impact of the arts in education, nationally and regionally, through recognition of the achievements of Sarasota County schools, teachers and students.